It’s the time to upload GRE (with Bengali / Bangla meaning) Wordlist Part-4. If you are preparing for the GRE Examination or trying to buildup their GRE vocabulary, I hope this will be little bit helpful for them. 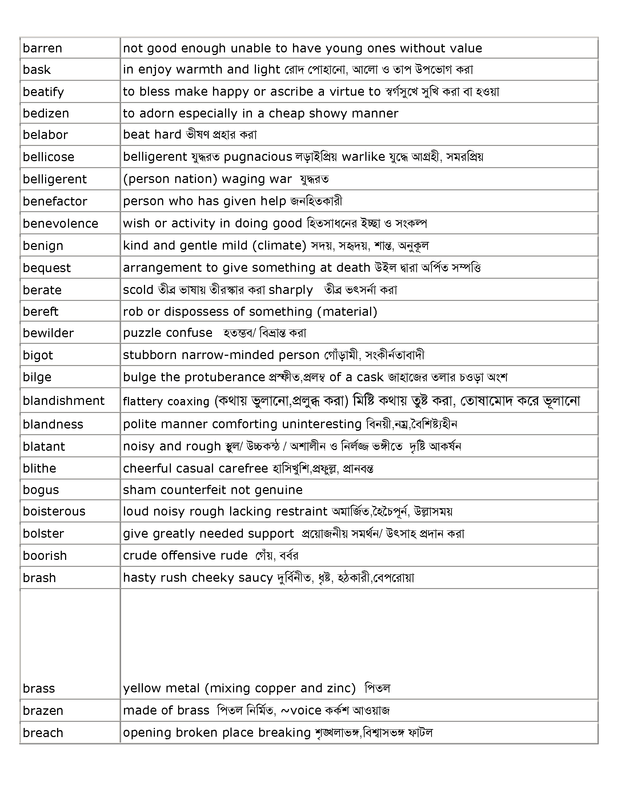 What I have tried to include Bengali (Bangla) meanings of the words included in the following GRE wordlist. Hope, the following wordlist of GRE with Bengali (Bangla) meaning will be helpful for you. Hope you will give your valuable comments in the comment box. Previous postJava: I don’t want to allow Plus (+) or Minus (-) sign as a first entry of my JTextField. Next postJava: How to change font of JLabel? 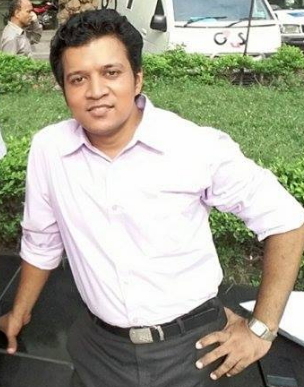 Thanks for your comments, My mother Tongue is also Bengali, I have a wish to continue with GRE in future, though some of the work is already finished, I will post it gradually.